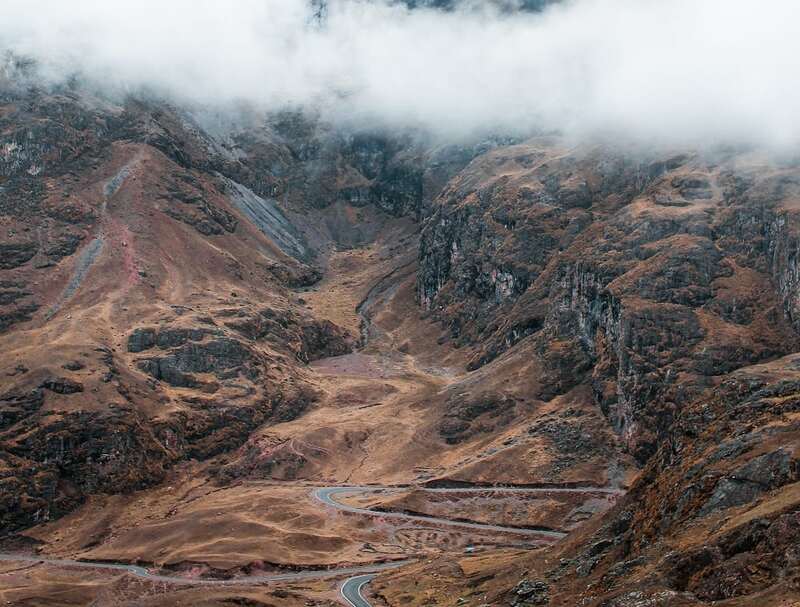 Peru, located in western South America between Chile and Ecuador, has dangerous daytime driving conditions, while nighttime driving is strongly discouraged due to infrequent road signs and many hazards. Never travel alone on rural roads, even in daylight, it is best to travel by convoy. Coastal and mountain highways are foggy causing many accidents.